Cute 1940s living with detached studio! 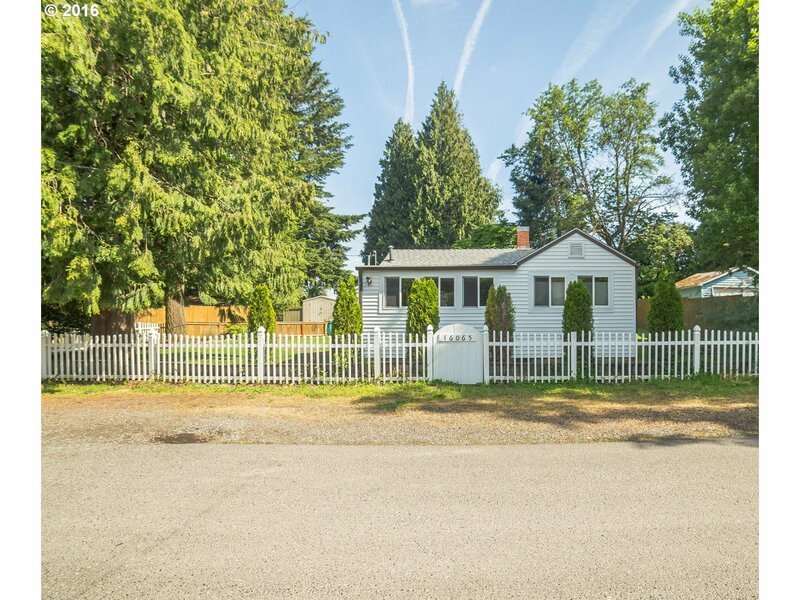 Located near Glendoveer Golf Course and walking trail, come see this spacious lot bordered by a white picket fence on a quiet street. This is a comfortable, cozy home with forced-air heat and A/C, ideal floor plan supplying good spaces inside, and many updates. The detached bonus room opens the door for all your creative ideas. Come experience something special -- a great place to call home!